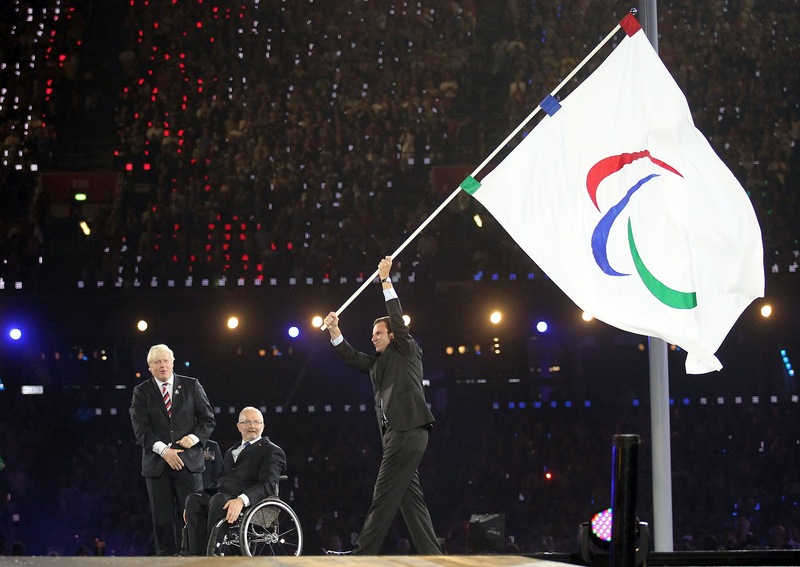 During the London 2012 Paralympic Games Closing Ceremony, Rio de Janeiro has received the Paralympic flag. 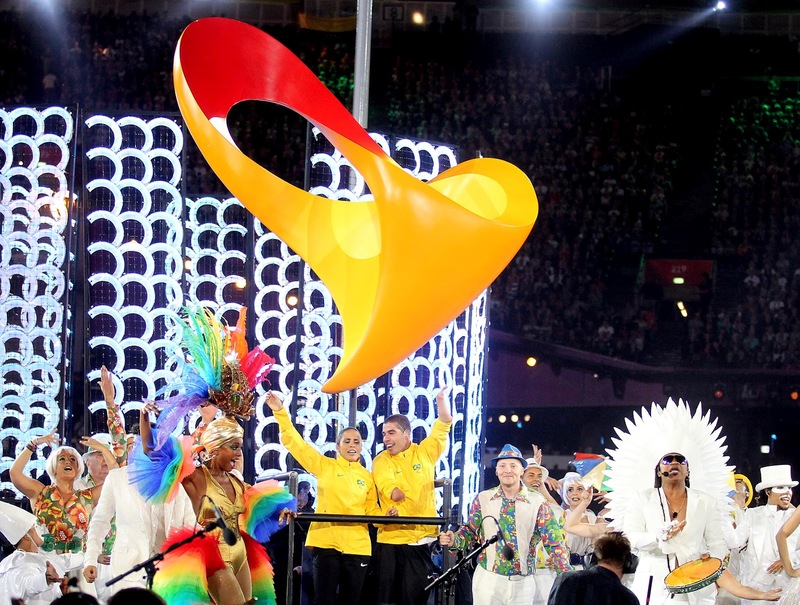 The flag handover ceremony counted on the presence of artists like Carlinhos Brown. 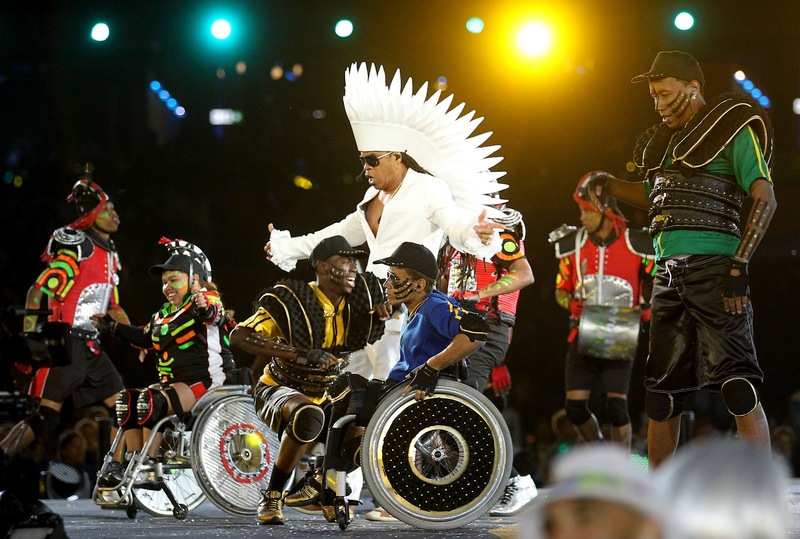 The athletes Ádria Santos and Daniel Dias took part in the show and appeared next to the Rio 2016™Paralympic brand. 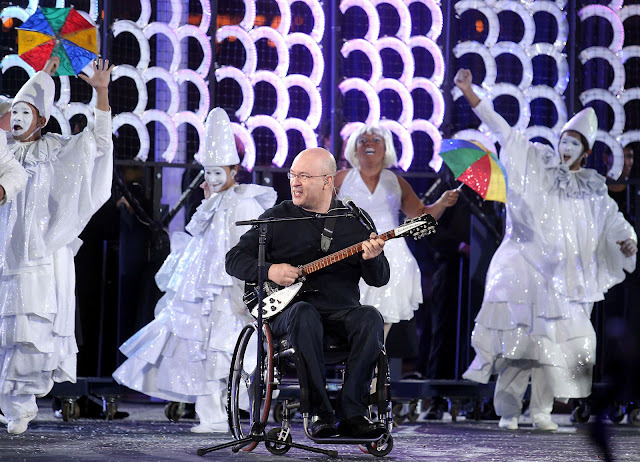 The gig with Herbert Vianna, who became a paraplegic after an ultra-light plane accident in 2001, and Paralamas do Sucesso was one of the highest points of the handover ceremony. The Mayor of Rio de Janeiro, Eduardo Paes, has received the Paralympic flag and lands in Rio de Janeiro this Monday’s afternoon.